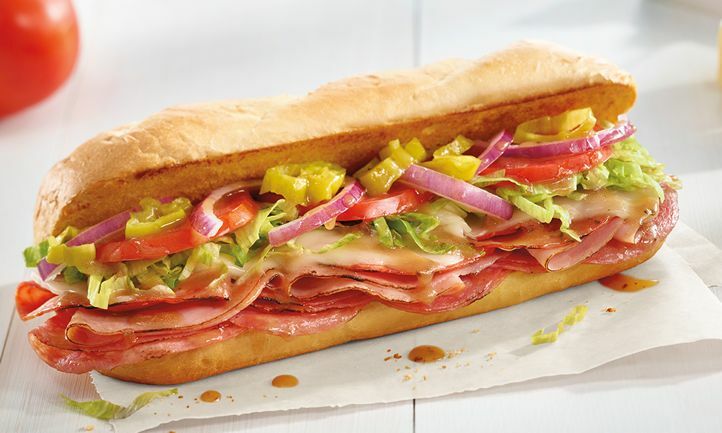 Lexington, KY (RestaurantNews.com) Fazoli’s, America’s largest elevated QSR Italian chain, today announced 12 franchise sales records at its franchise-owned restaurants during the first quarter of 2018. Additionally, Fazoli’s experienced its most successful grand opening of a new restaurant in Hazard, Kentucky, breaking the $100,000 weekly sales barrier and setting a new record for the brand. 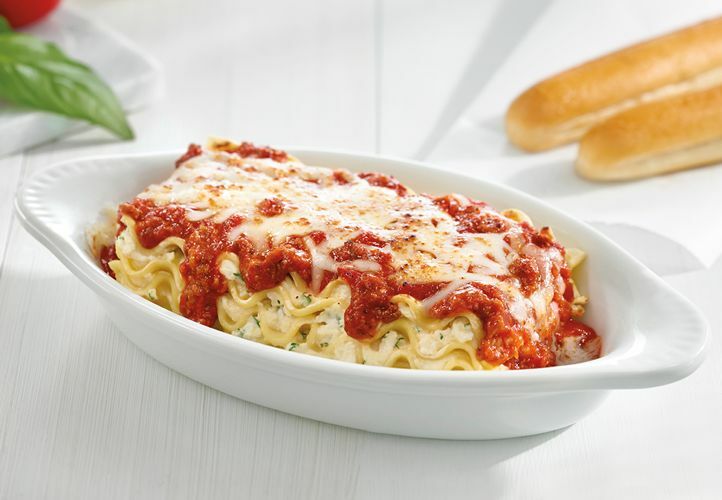 In addition to robust sales growth, Fazoli’s experienced its most successful franchise grand opening in Hazard, Kentucky in February, with opening week sales of over $105,000. 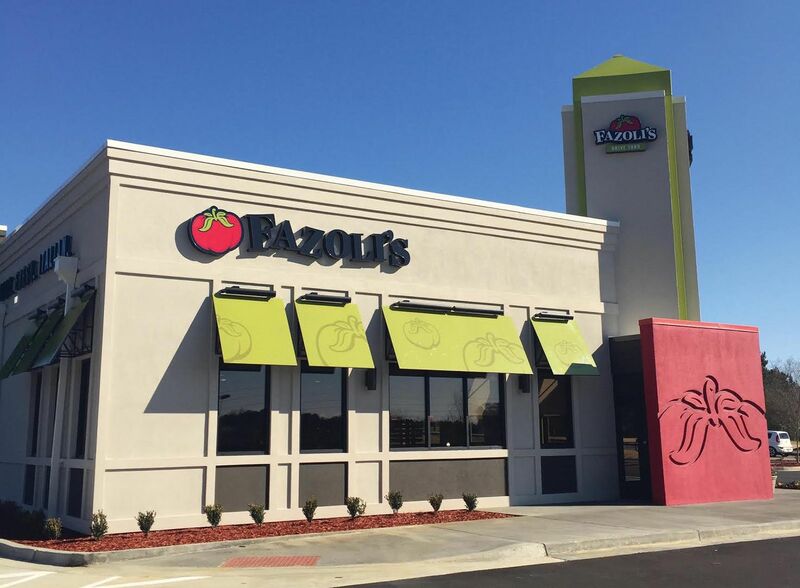 Fueled by love of the brand and its delicious food, guests in Hazard came out to Fazoli’s grand opening in record numbers, with over 12,000 guests served during the first week. Since the beginning of the year, the company has opened five new restaurants across the country with plans to open up to an additional seven locations by the end of the year, for a total of 12 locations, setting a record for the most openings since 2002. As part of the brand refresh last year, Fazoli’s remodeled nine of its locations with a new, contemporary look and feel, including a modern interior redesign. In addition, the company introduced an upgraded menu using premium ingredients and offerings such as tableside grated Parmesan, upgraded plateware, as well as new dishes such as Spicy Penne with Chicken or Sausage, Ultimate Veggie Rotini and Brownie Gelato Sundae. Fazoli’s also recently launched its first app-based loyalty program with mobile ordering capabilities, and is testing third party delivery at select locations. 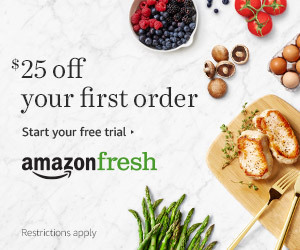 Always innovating, the brand is testing new menu items like its Italian Breadstick Sliders as a way to increase off-premise guest traffic during off-peak times. As a testament to its achievements, Fazoli’s franchisees are experiencing nearly three times the industry average growth rate with new franchised restaurants continually setting new system-wide records. With nearly 220 restaurants in 27 states, Fazoli’s is currently seeking single- and multi-unit operators to join its growing, successful franchise network and is targeting new markets across the U.S.
For more information about franchise opportunities, contact Jeff Sturgis, Chief Development Officer, at 859.825.6212 or jeff.sturgis@fazolis.com.